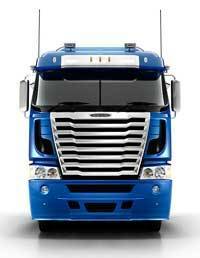 Stillwell Trucks Freightlineris located in Milperra, NSW. 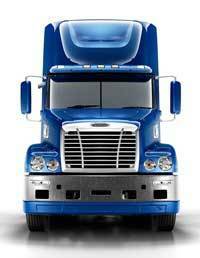 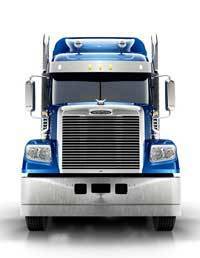 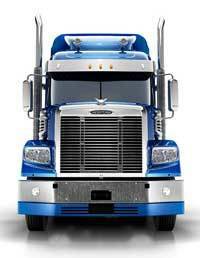 We sell the full range of new Freightliner Trucks. 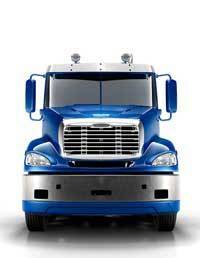 View our Freightliner Trucks rangebook a test ride, request a brochure or get a quote online today!